Our curriculum is carefully planned according to the Ministry of Education syllabus. Our worksheets for all levels are based on the current MOE Syllabus, compiled into topical practices as well as past year school exam papers for revision. Tuition classes are conducted twice a week for 1.5 hours. Subjects covered would include English, Maths and Science. Our Curriculum for secondary tuition classes is also planned according to the MOE Syllabus. Our worksheets for all levels are based on the current MOE Syllabus, compiled into topical practices as well as past year school exam papers for revision. Tuition classes (for individual subjects) are conducted once a week for 1.5 hours. Subjects covered would include English, Maths and Science. Our Chinese curriculum is carefully planned according to the Ministry of Education syllabus.  Effective teaching methods are used to motivate children’s interest in the Chinese language, to develop a solid foundation in Chinese and confidence in speaking Mandarin, as well as to read and write. Tuition classes are conducted once a week for 1.5 hours. Key components that we focus on would include Composition and Comprehension which most students have difficulty in. Branches Name, Address & Tuition Classes Available.